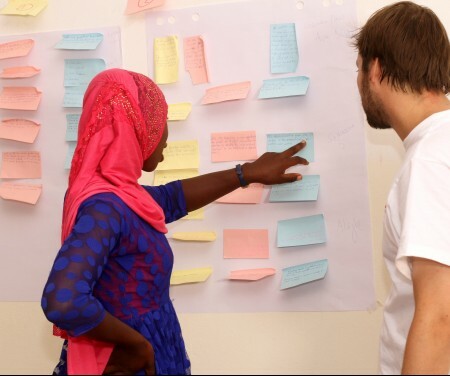 Startup Incubator Gambia and the Youth Empowerment Project (YEP) invite young and creative Gambians to enrol now in the training of trainers’ course on design thinking. The course will be conducted from 4 to 8 December 2017 at the YEP Office in Bakau. For any enquiries, please call: + (220) 3489213/2111148.